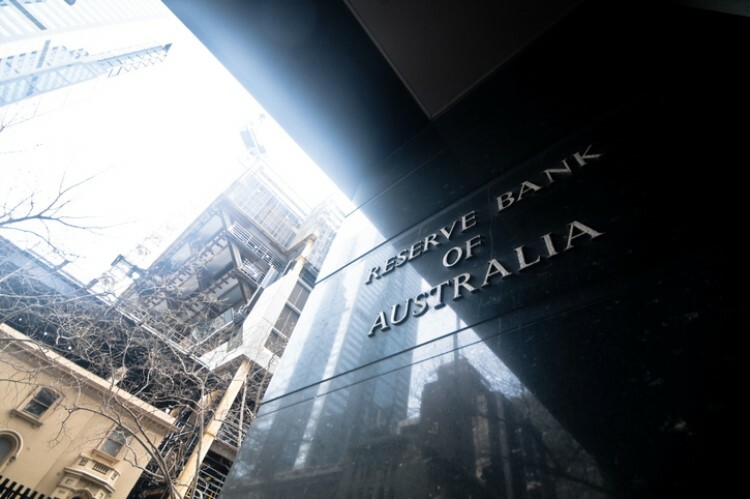 The Reserve Bank of Australia seemed to have changed its tone on the next movement of the official cash rate as it observes weaker economic prospects. 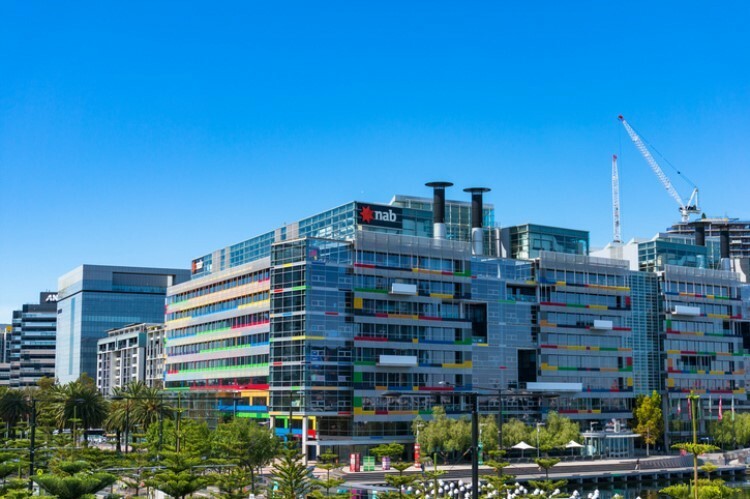 In its latest economic outlook, RBA expects the economy to weaken and wage growth to remain sluggish, noting that the housing market is one of the areas of uncertainty. The central bank said the recent declines in housing prices and housing market activity are expected to weigh on consumption. 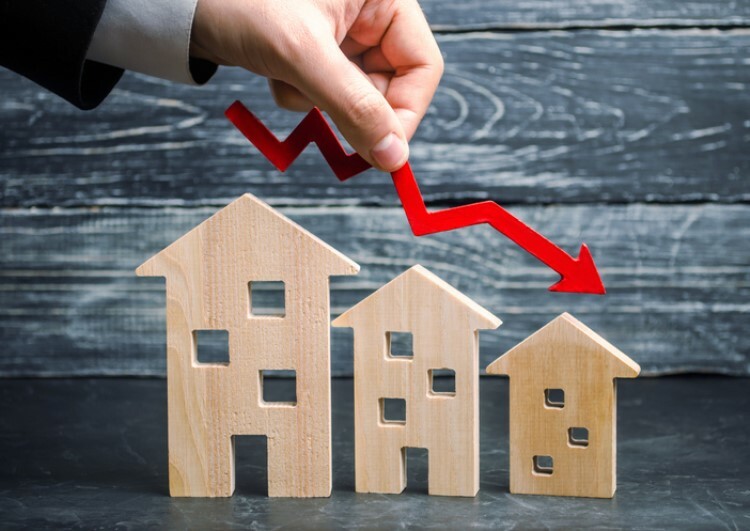 "The implications of the housing market correction for the broader economy depend on how households respond, including how they take previous price increases into account in their spending decisions," the report said. Aside from the housing downturn, RBA said Australia's high household debt levels and sluggish income growth will continue to impact consumption. "The outlook for household consumption growth continues to be one of the key sources of uncertainty for the domestic growth forecasts, particularly given uncertainties around the outlook for income growth and how developments in housing markets will affect household decision-making," RBA said. While a steady increase in unemployment would trigger a cash-rate cut, the central bank seems to have adopted a neutral stance on monetary policy, noting that it still does not see a strong case to adjust rates in the near term. Consumption is just one of the downside risks to economy RBA indicated in its outlook. Other risks include trade tensions, the impact of tightening global financial conditions, and factors that could result in lower inflation.